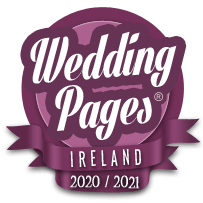 The Definitive Directory of Wedding Florists and Decor Suppliers in Dublin - including Red Carpets, Chair Covers, Lanterns & More. Have The Fairy Tale Wedding You Always Wanted. At the Green Door Florist, Clontarf our passion is perfection.